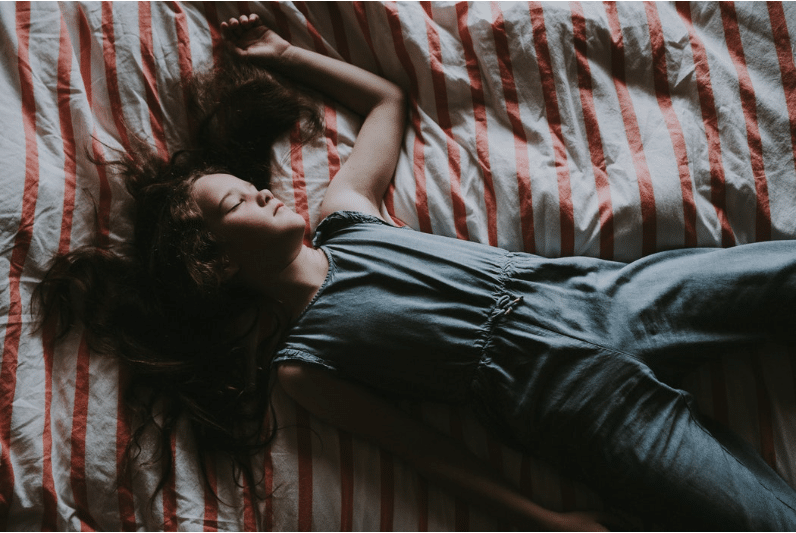 A recent study out of MassGeneral Hospital for Children has indicated that both the quantity and quality of sleep have significant effects on cardiovascular health in young adolescents. To examine the relationship between sleep and metabolic health, Dr. Elizabeth M. Cespedes Feliciano and her team monitored the sleep habits of 829 participants between the ages of 11-17. Using a small actigraph unit worn around their wrists, the teens had their nighttime sleep and daily physical activity measured over the course of 10 days. Researchers also made daily records of participants’ waist circumference, blood pressure, HDL cholesterol, triglycerides, and insulin resistance, all indicators of metabolic health. After 10 days, results indicated that the subjects slept an average of 7.35 hours a day, falling short of what’s been recommended for their age demographic. When these results were compared alongside the five factors associated with cardiovascular risk, researchers found that shorter or disturbed sleep caused a spike in systolic blood pressure, lower HDL cholesterol, higher triglycerides, and higher glucose levels. Note: The content on Sleepopolis is meant to be informative in nature, but shouldn’t be taken as medical advice or take the place of medical advice from a trained professional. If you feel you or your child may be suffering from any sleep disorder or medical condition, please see a healthcare provider. Some studies point to a negative correlation between screen time and sleep health, so the researchers adjusted levels of exercise and TV watching in participants to see how that might combat cardiovascular risk. While increased screen time did prove to dampen the quality of the teens’ sleep, cutting back on TV and increasing exercise was not enough to negate the rising levels of fat deposition brought on by poor sleep. Essentially, both sleep quality and quantity are primary factors in evaluating metabolic health.